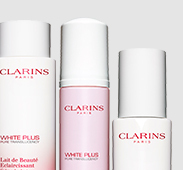 For the 1st time, , Clarins Research has identified the 3 stages of dark spot formation due to melanin* over-production. 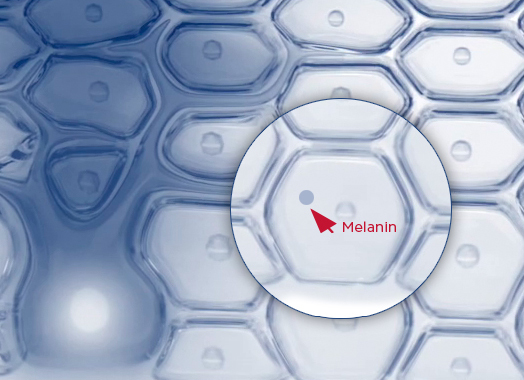 Each dark spot formation follows 3 successive steps according to the production of melanin transferred by the melanocyte** to the surrounding keratinocytes***. 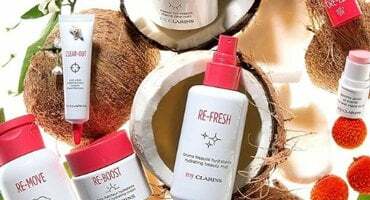 Under normal conditions, there is a regular production of melanin by the melanocyte, which is transferred to the keratinocyte. 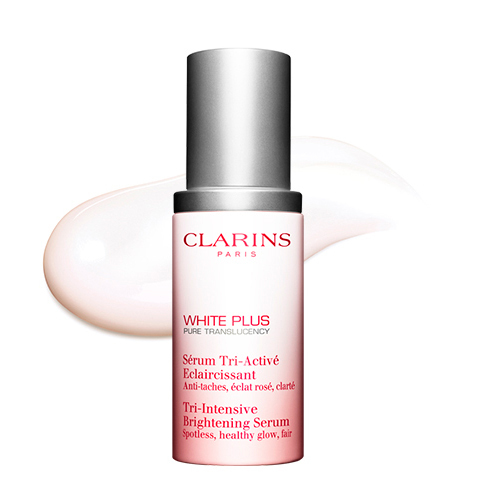 This medium level of melanin pigments in the epidermis is responsible for a natural, even skin tone which can be affected by UV exposure and lead to FUTURE DARK SPOTS. Under UV exposure, melanogenesis is enhanced by both the direct hyperactivity of the melanocyte and exosomes. This leads to an increase of melanin content in the keratinocyte, but not enough to be visible at the skin surface. These are called DARK SPOT IN PROGRESS. 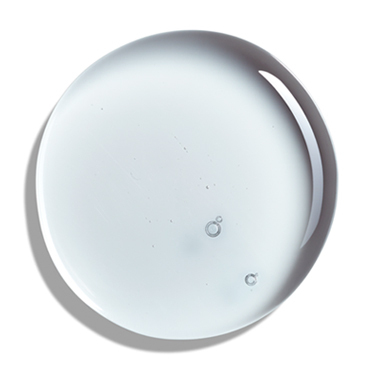 Over time or due to more intense UV exposure, the quantity of melanin accumulated in the keratinocytes reaches the level required to make the dark spot visible at the skin surface. 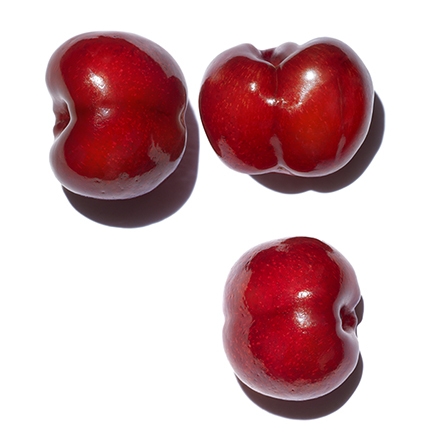 These are STUBBORN DARK SPOTS. 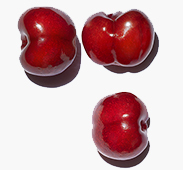 The acerola is a personal favourite of Dr Olivier Courtin-Clarins, Clarins Managing Director, as its fruit is renowned for its very high content of polyphenols and skin benefits, making it a popular health food. 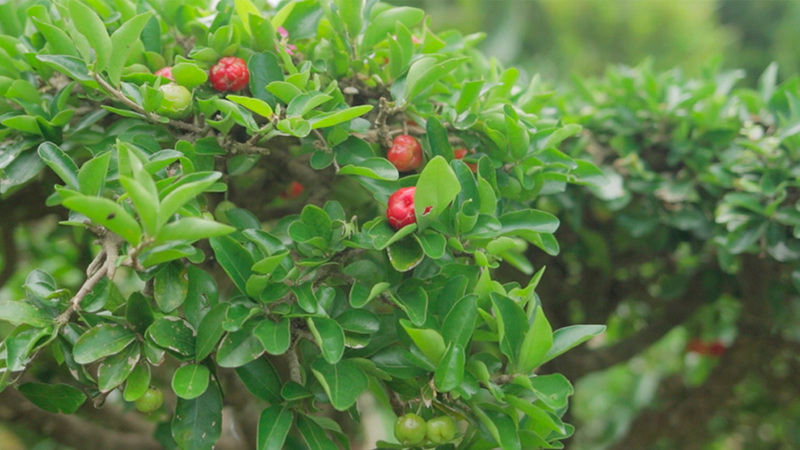 He was convinced that the benefits of this amazing fruit could be adapted for cosmetic use. 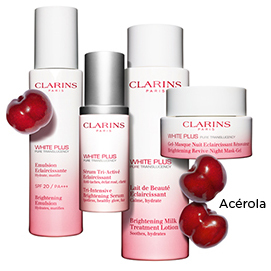 Following this idea and after further studies on acerola, Clarins Research Laboratories reveal its exceptional benefits. 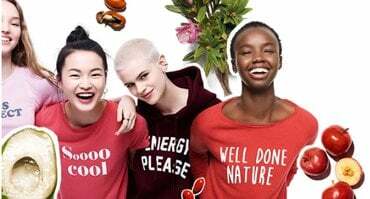 The acerola fruit extract is able to regulate the MELA EXO SYSTEM by inhibiting the message contained within the exosomes, proteins which trigger an overproduction of melanin. 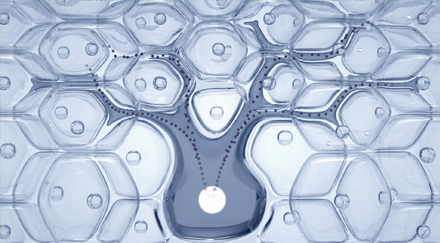 2 In vitro test. Melanin production under the effects of exosomes secreted by keratinocytes subjected to UV.